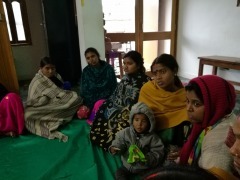 On 13 February 2018, 17 pregnant women attended a perinatal workshop at the AMDA Peace Clinic (APC) in Bodhgaya, India. 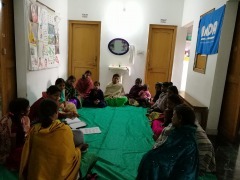 The workshop is held once a week for mothers-to-be and mothers who are registered at the clinic. After every workshop, nutritional meals are prepared using affordable, locally-sourced ingredients for their dietary education. 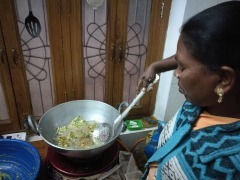 While allowing them to enjoy the food, they can learn the recipes to try them at home.